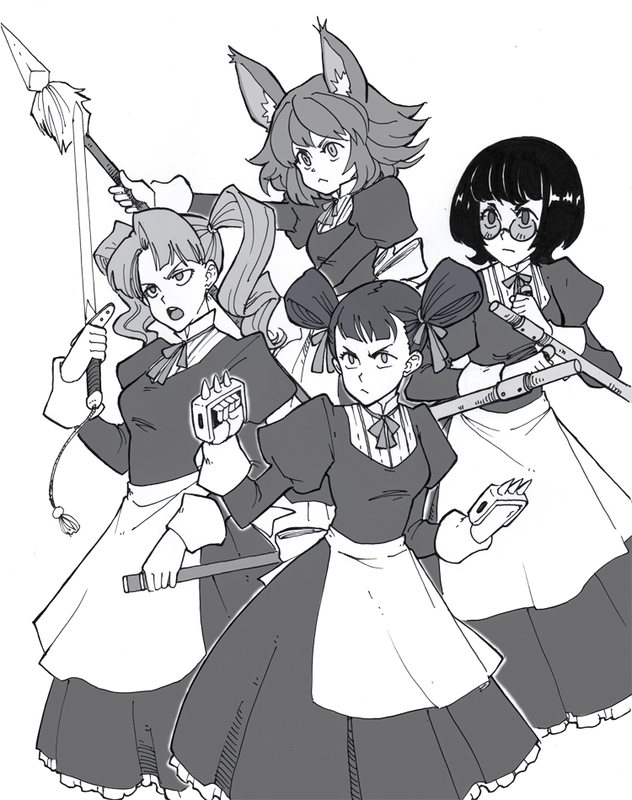 The Iron Maidens are maids that is highly trained in martial arts. They are very loyal to Lady Lyrica. That's a hilarious concept... I'm getting Enter the Dragon vibes. Oh man! 4 tonight cool :D . Iron Maidens...reference to the metal band maybe! Okay and these gals are awesome looking too xD. Do they fight the assassins?